We had a great walk today. Katrina, Emma, Jo and her boyfriend Jono and I set off from Balmaha walked the mile and a half to Milton then walked up the hill to join the whw path over Conic Hill and then back to Balmaha. 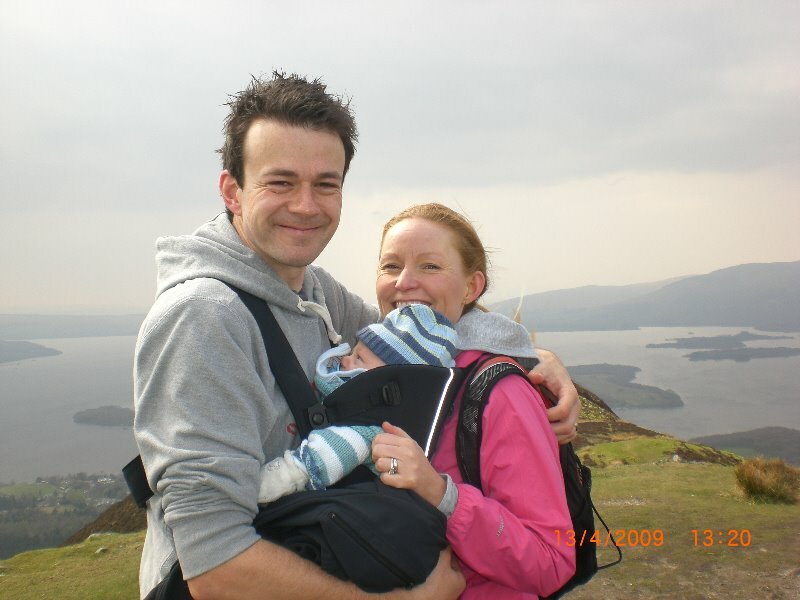 We met Joe Sheridan out on a run and also Marco, Deb & Cairn at the top of Conic Hill. A good day out in lovely sunshine. 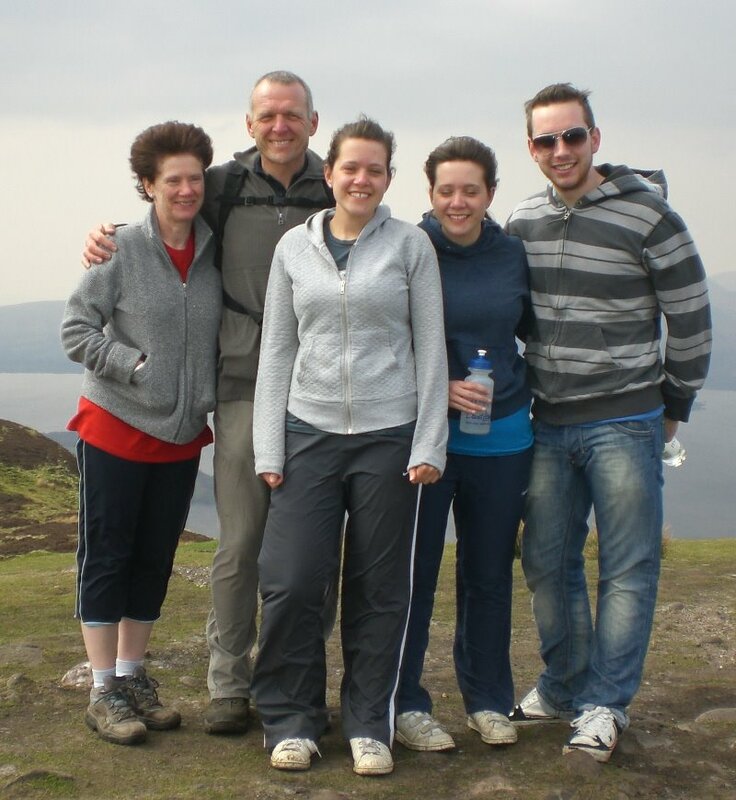 This entry was posted in Walk on Conic Hill. Bookmark the permalink.